Wondering when the Battle for Azeroth is going to kick off? Well, we still don’t know exactly when, but we do know that it will be no later than September 21, 2018. We know this because the expansion is officially live for pre-purchase, and the date is listed on their website when you go to buy it. Now, this doesn’t mean it will be September 21st. The September 21st date is the last day for the summer quarter of the fiscal year, and so, it allows them to say “Summer 2018” without actually knowing what day they’ll be finished and ready to ship the game. Remember, we saw much the same with Legion — well before the August 30 date was finalized, Legion was said to have a September 21st on or before date as well. Since we don’t even have an alpha test for Battle for Azeroth yet, I’d bet that they’re taking a similar tactic here and hedging their bets. By putting a release date you’re sure you can make, you’re free to start pre-purchases and other hype for the new expansion while still working to complete and test it. Now, that said, we have no idea when the actual release date will be. It could be much sooner, or it could drop exactly on September 21st — all Blizzard has done is set an absolute threshold on when players will get the product they’re paying for when they pre-purchase it. My money is still on June or July of this year, and this date makes me feel even better about that guess on my part. 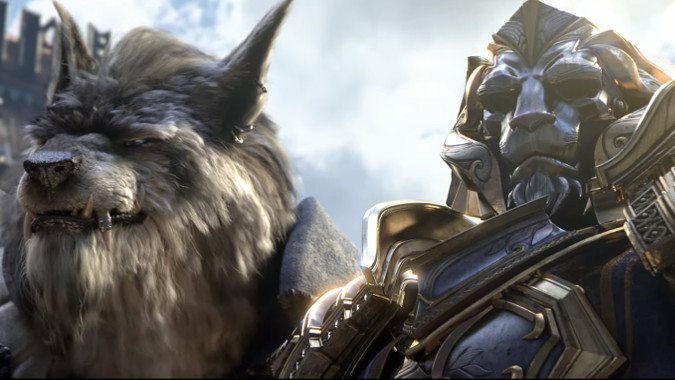 But we’ll see once the alpha/beta test drops and we get a look at just how finished Battle for Azeroth is looking. Either way, the game is available for pre-purchase, you can start your Allied Race and enjoy your fabulous pet Baby Tortollan now. Give Tottle a pat for me.